A new wave of jerseys have arrived in the NHL. For the first time ever in an All-Star Game the jerseys will feature each team’s logo on the front, instead of the NHL shield or conference logo like in years past. This is a similar move to what the NBA did for their All-Star Game last season. 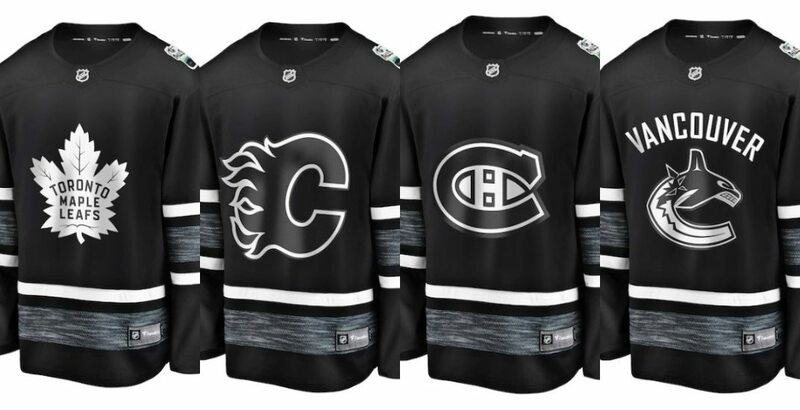 For the All-Star tournament – played in a three-on-three format featuring four teams representing the league’s four divisions – the home team will wear black and the away team will be in white, while each player will wear the crest of his respective team. 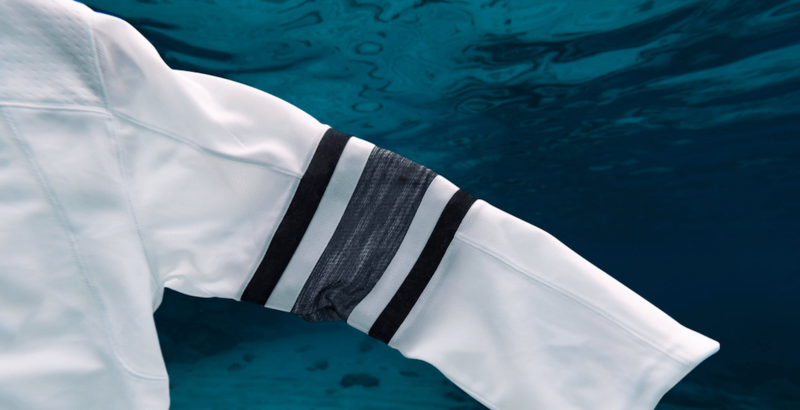 As part of a commitment by the league to end marine plastic pollution, the special edition uniforms have been designed using up-cycled marine plastic debris – the first time the NHL has used jerseys from repurposed materials. NHL All-Star Weekend will be hosted by the San Jose Sharks this season, taking place January 26 and 27.